The process involved in getting an auto title loan is not all smooth. If you’ve ever tried to obtain one for yourself, you will understand better that often, it may seem that there is no light at the end of the tunnel. Though the process can be tedious, if you are adequately prepared, it may be a bit easier. As it is with all loan process, there are a lot of bumps in the route of obtaining an auto loan. Most people opt for this type of loan because it requires a less strict process to get than other types of loans, and they are designed to help solve a problem. Lenders that offer this loan can be assessed physically or on the internet as they have both physical location and online presence as well. 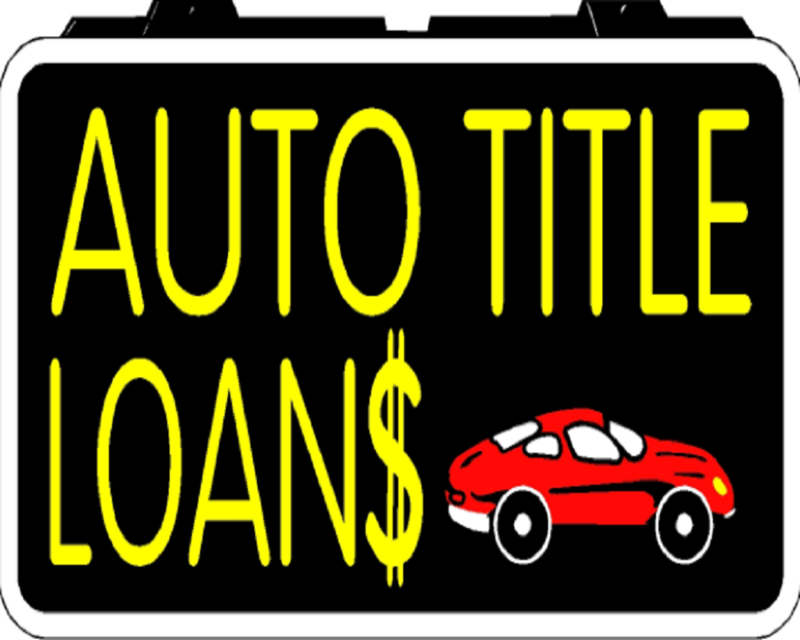 An auto title loan allows the use of the title of a car by a borrower as collateral. The basic explanation is that borrowers hands over the ownership of their vehicle to the lender pending the deadline of the loan or when the loan is fully paid back. It is a straightforward kind of loan, and that is why most borrowers often opt for this type of borrowing. The process involved in this type of loan system is less stringent compared to other types, it needs little requirement to qualify. Ease of acquiring, minimum conditions as well as the speed of approval are among the factors that attract people to such kind of loan system. An auto title loan appeals to people that have gone through a lot in searching for a loan. However, it is imperative to be clear about all the factors that are involved in the process so as not to find yourself in a wrong position. An auto title loan is governed by different lending laws as well as regulation, which is why proper attention is required when trying to get one. Some factors need to be considered before you get an auto title loan. If you are aware of what is expected of you when getting such loan, it will help you in making a sound judgment of what is involved and will also help you to stay on the good side of the law. Repayment option involved when obtaining a car loan is something that you have to clarify with the lender before handing over the ownership of your car to the lender. Some lender may allow you to pay for the loan with your paycheck, while others may require you to make a direct payment for it, you have to inquire from your lender the payment method they want. You have to also ask about the payment period that is involved and if there are any repayment penalty. Some auto title loan often comes with early repayment penalty, in such a situation, paying off your loan will be a bad thing to do. This means that for any reason that will make you pay off your auto title loan a few month earlier than agreed will amount to penalties. Just as in all loan processes, lenders are looking for loopholes they can take advantage of to make a higher profit, so it is in your interest to make sure you take care of any such premises. The conditions each lender give when granting a car title loan is different; however, your interest remains the same. So whenever you find yourself searching for an auto title loan, make sure that the conditions that you are given favours you. One of such conditions is keeping your car. While some lenders will allow you to keep your vehicle, some lenders will want to keep the car. For your interest, ensure the lender will allow you to keep your car, and when they let you, make sure you keep driving it.